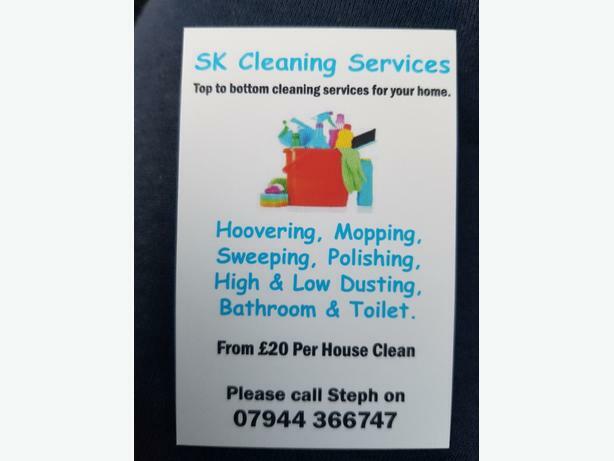 SK Cleaning are a small family run business that are just starting out. For all your cleaning needs please call or text the number provided. Honest, reliable, professional & trustworthy.